Charge Cat Torturers with Animal Cruelty – ForceChange. Please sign and share. 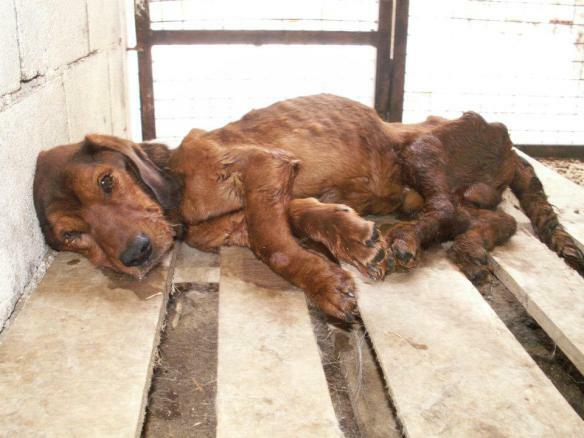 Every time someone signs, an email goes out to all to the authorities responsible for animal welfare in Bosnia Herzegovina. It’s critical that these authorities are notified of our outrage and that they do something – or else they very well might consider the approach Romania has taken. The Romanian government has given the green-light to the mass killing of tens and thousands of stray dogs in the country’s capital. Please read the copy of the petition letter below as it has important information regarding the situation in Bosnia-Herzegovina. “Millions of citizens from the EU and worldwide care deeply about animal welfare and are sickened to read constant reports of horrific animal cruelty occurring in Bosnia and Herzegovina and about the shocking and increasing numbers of stray dogs in the city streets. BOSNIA! IMPLEMENT HUMANE STRAY-DOG AND CAT POPULATION CONTROL AND TREATMENT. Legally Brief: FBI Takes Animal Cruelty Seriously | Animal Legal Defense Fund. Thank You For Helping Sled Dogs | Animal Legal Defense Fund. Dogfighting | Cruel Sports | Animals Used for Entertainment | The Issues | PETA. Outlaw Dog Brothels and Animal Prostitution.